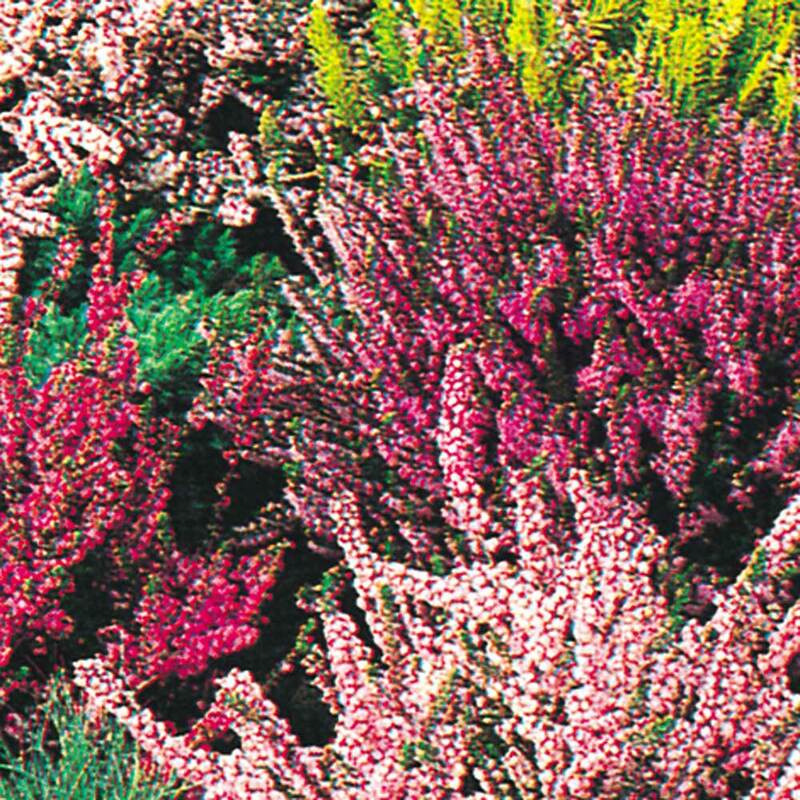 Heathers originate from the Highlands in Scotland and are classified as low growing evergreen shrubs. 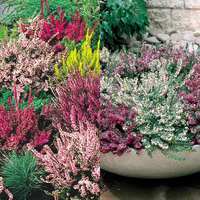 They are low maintenance, thriving in similar conditions of sunlight, water and soil, and are excellent for ground cover and smothering weeds. 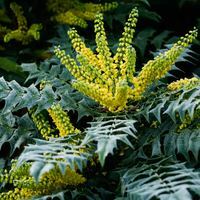 Masses of tiny flowers bloom in a range of vibrant colours, from white to rose to deep purple, and their foliage is small and insignificant which allows the flowers to steal the show. 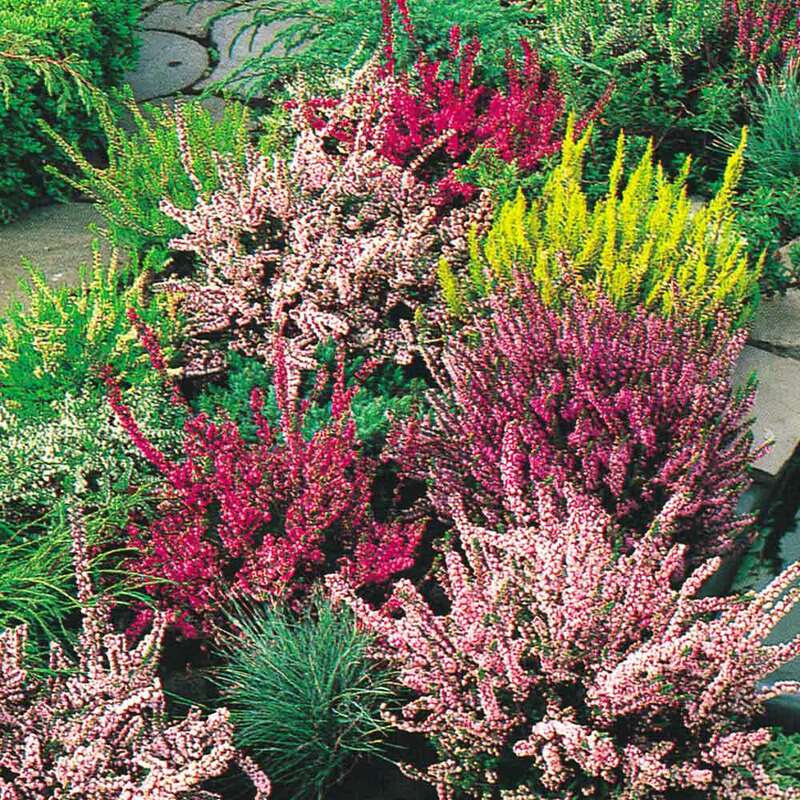 Plant several varieties en masse on a slope, and an Impressionist's landscape will seem to burst into life. Flowering July-October. Each collection of five contains one each of Stefanie (white), Marlies (red), Miriam (pink), Marleen (lilac) and Silver Knight (purple with grey foliage). 5cm plug plants supplied. Planting Plant deep with the flower foliage firmly on the soil. Plant deep with the flower foliage firmly on the soil. Ideal for planting in rockeries, borders or in groups for ground cover. 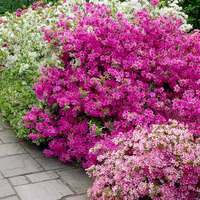 They thrive in sunny, well drained positions in lime free soil, though they will also do well in partial shaded areas. Plant 30-45cm apart to give ground cover within three years. 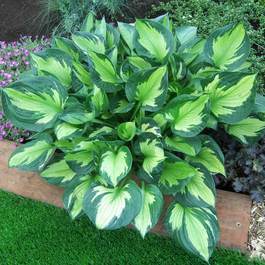 Use plenty of peat when planting and plant deep with the flower foliage firmly on the soil. In the first season after planting do not allow the plants to dry out. Also avoid fertilising as this could be damaging, though once established the plants will react to natural fertiliser well, such as manure or hoof and horn.